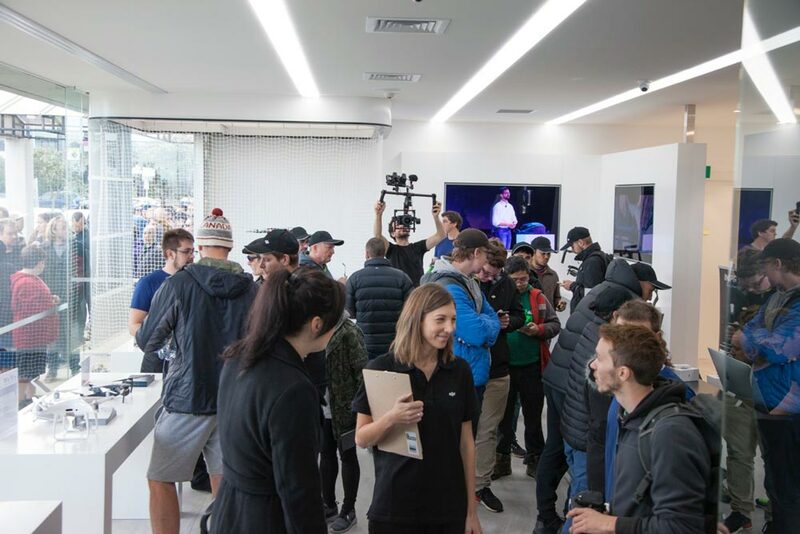 At 10am on Saturday 10th June we launched New Zealand's first DJI Authorised Retail Store at 96 New North Road in Eden Terrace, Auckland. A few dedicated customers camped overnight outside the store to be the first lucky people through the doors. 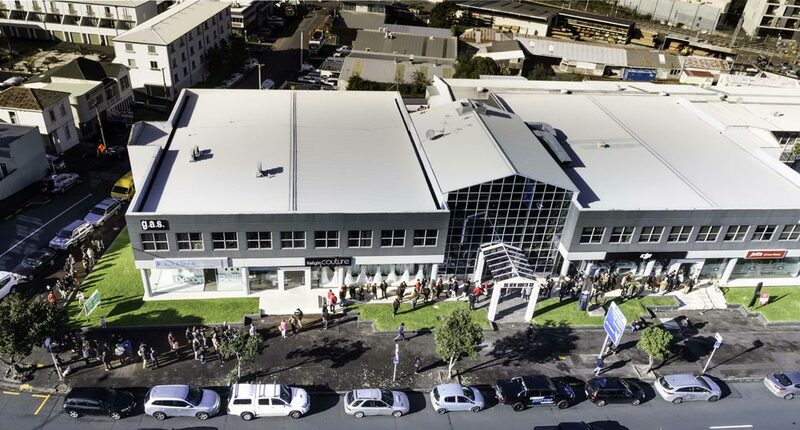 By the time the door was opened there were over 300 people lined up around the block, eagerly awaiting to see the incredible new store. They were treated to early-bird discounts, expert advice, giveaways, prizes and a New Pilot Experience course, designed to give first-time flyers the knowledge needed to become a capable pilot. The event became national news when Newshub arrived to cover the story. The day was a huge success, and we would like to thank all who came and supported the opening of the new store. Watch the video below to see the full experience of the day. Pop by the store and see what all the hype is about. Browse the full DJI range, get expert advice from our team and see the drones in action in our in-store fly cage.